FIPS is the international organisation representing ski patrol and associated ski safety organisations with membership from throughout the world, These patrol and safety organisations comprise fulltime & volunteer ski patrollers, doctors, lawyers, engineers, teachers, technicians, ski equipment instructors, ski area managers, etc. who are involved in the multi-discplinary activities of ski patrolling and safety. To attend the 2019 Congress in Bariloche, Argentina, click here Early bird rates extend through March 2019. The National Ski Patrol supports the High Fives Foundation, an organization based in Truckee, California, that "supports the dreams of mountain action sports athletes by raising injury prevention awareness while providing resources and inspiration to those who suffer life altering injuries." The High Fives Foundation was founded on January 19, 2009, by Roy Tuscany, and has aided in the recovery of 104 athletes from 22 states. Members of the NSP Safety Team have sat on the board of the organization. Visit the High Fives website. High Fives Foundation recently released a video promoting helmet safety that also talks about Sally Francklyn, a former patroller whose life changed dramatically after ski injury. She likely would not have survived the incident without her helmet. Watch it below. Helmets Are Cool BASICS 8 | Chapter 1 | Sally Francklyn from HighFivesFoundation on Vimeo. The NSP has partnered with SheJumps to promote its Junior Ski Patrol Day Camp program. These one-day events give girls between the ages of 6-18 a chance to learn about mountain safety and first aid from the strong women of the ski patrol. If you are interested in hosting a camp or learning more about SheJumps, please visit their website at http://www.shejumps.org/. Check out video from a SheJumps Wild Skills Junior Ski Patrol event! SheJumps Wild Skills Junior Ski Patrol at Crystal Mountain from Christy Pelland on Vimeo. NSP supports various outside campaigns and industry efforts. Check back frequently to see what NSP is up to. Thanks to the hard work of the NSP national board, Nordic/Backcountry Program Director Rick Shandler, Avalanche Program Director Ed Carlson, and MTR Program Director Myron Allen, the National Ski Patrol has been accepted as a "B2" member of the International Commission for Alpine Rescue. NSP was accepted at ICAR's October 2018 meeting in Chamonix, France. Type B2 membership in ICAR is a recognition of "specific organizations who cover part of the aspects of mountain rescue. Their rescue activities should fulfill recommendations set out by the ICAR Assembly of Delegates. Type B2 member organizations have 1 delegate vote at the ICAR Assembly of Delegates." Patrollers often look to expand their spirit of volunteerism, and some reach out to the national office regarding volunteering for disaster relief in areas hit by natural disasters. 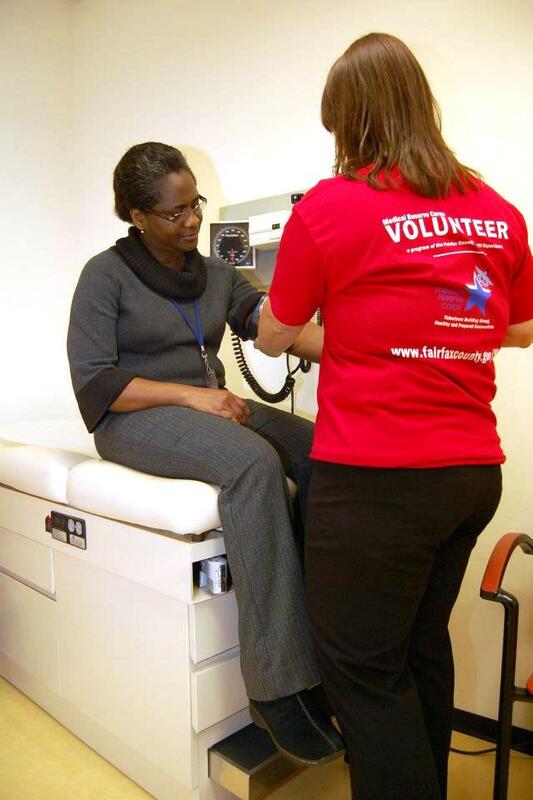 One option is to volunteer with the Federal Medical Reserve Corps (MRC). Depending on what state you live in, the MRC may accept our National Ski Patrol OEC credential for those who want to volunteer. For more information and to check on the requirements for your statae, go the MRC website. The NSP works with Flight For Life Colorado on its annual Search and Rescue Conference, and has donated in support of Dave Repsher, a Flight For Life Colorado paramedic who was critically injured in a helicopter accident in July 2015. Click here to learn more about Flight For Life Colorado and its mission.